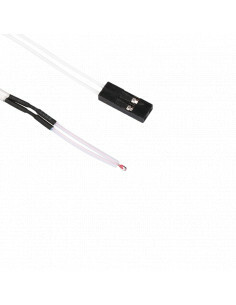 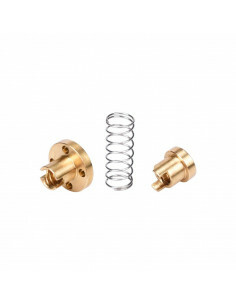 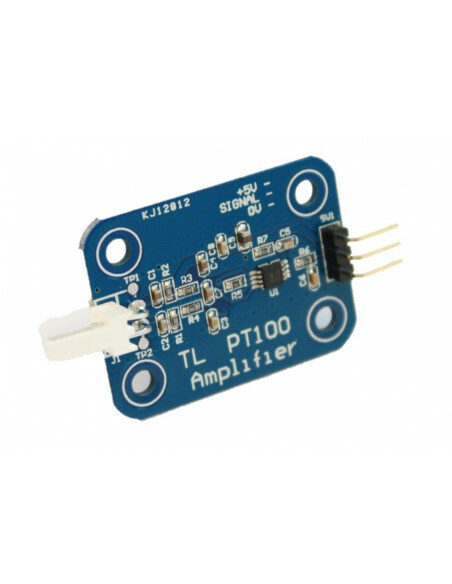 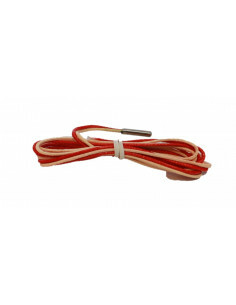 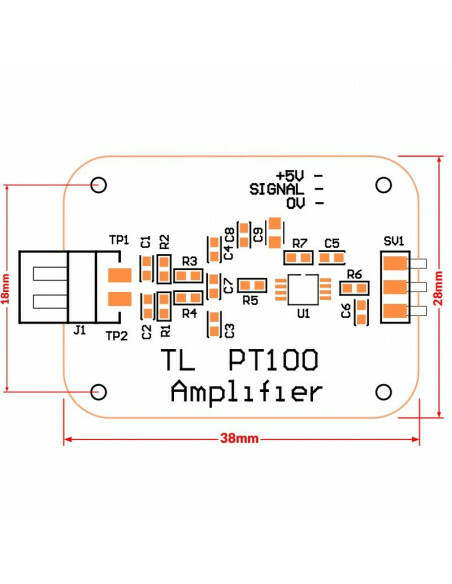 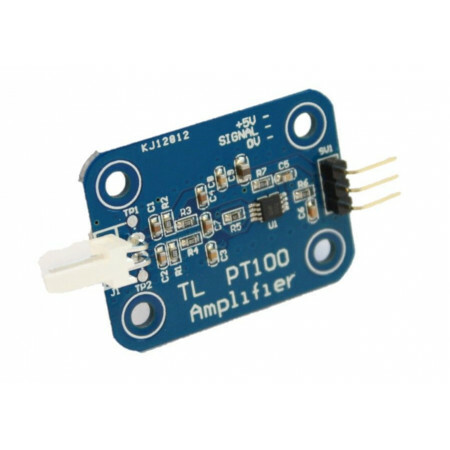 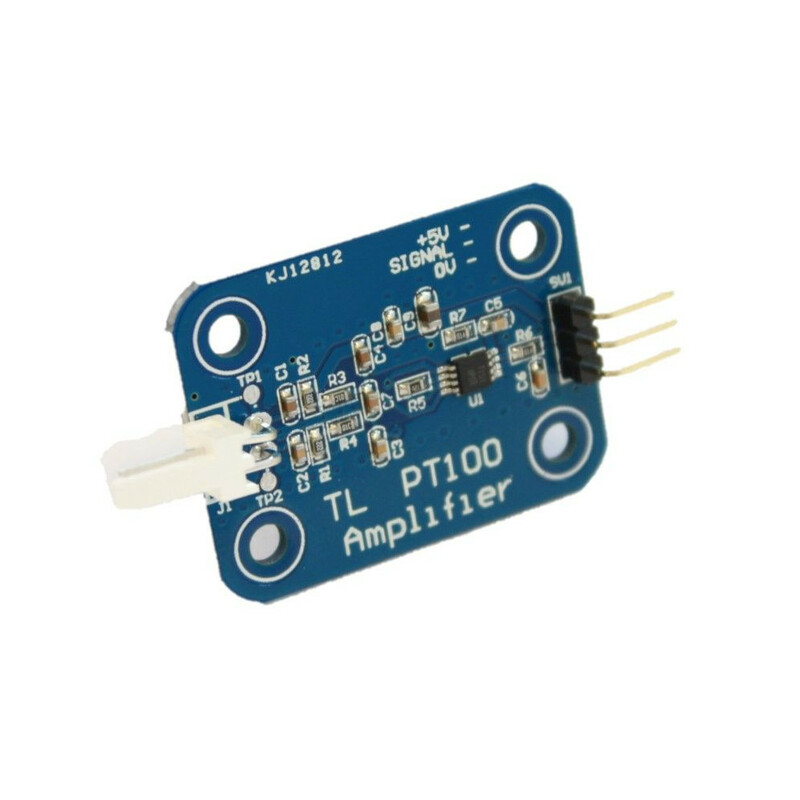 Amplifier dedicated for PT100 temperature sensor up to 420 ° C, for motherboards without RTD. 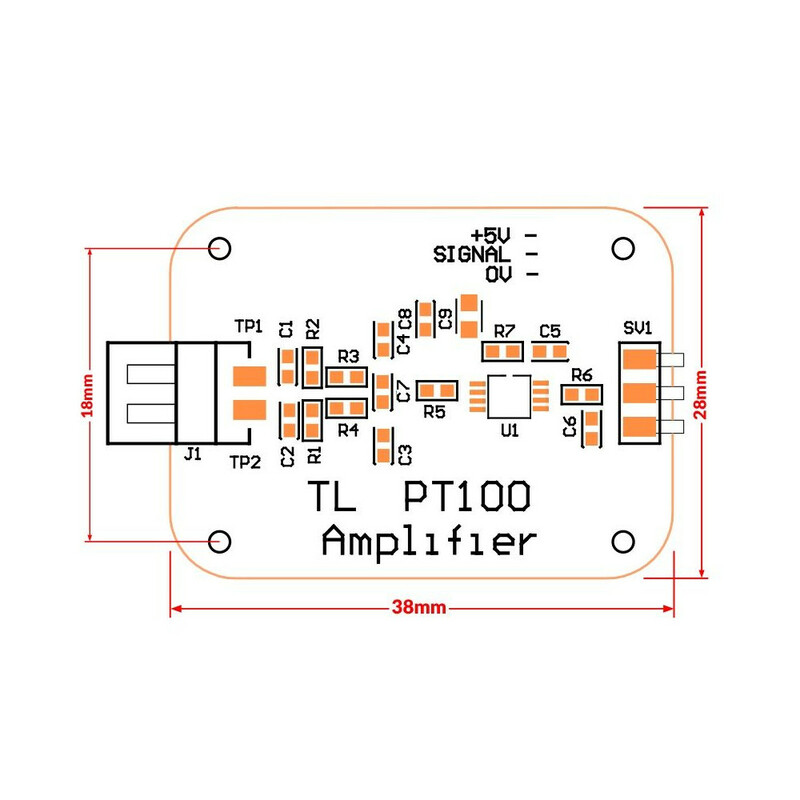 Motherboard: BIGTREETECH SKR V1.3 32-Bit The motherboard is equipped with a 32-bit ARM class processor: Cortex-M3 with 100MHz frequency. 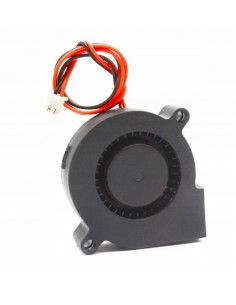 It has been equipped with highly modular open source software from Smoothieware, convenient for users and in use.